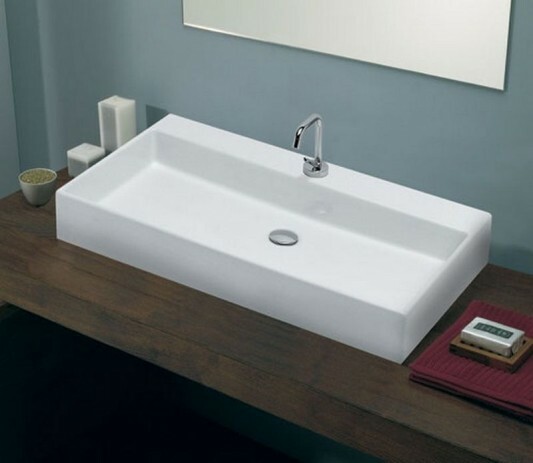 Disegno Ceramica is a ceramic manufacturer from Italy that produce a variety of bathroom furniture such as bathroom vanities of modern ceramics and so forth. 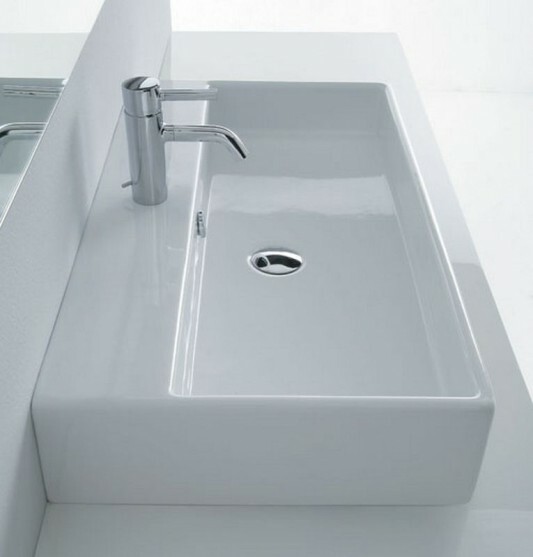 They see themselves high standards, for the production of various washbasin and bath them. 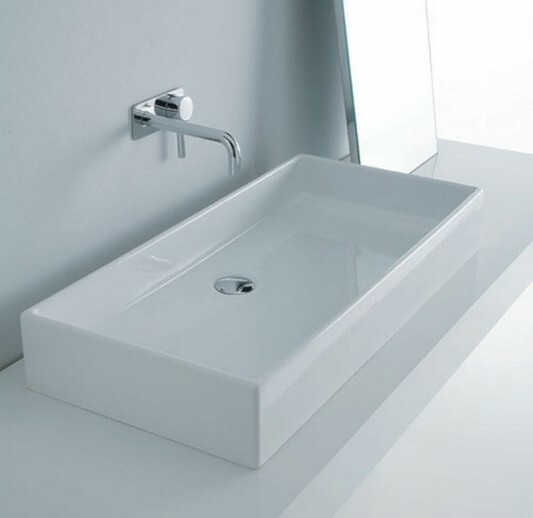 As below is a washbasin with a white box made of glazed ceramic, is made in the design simple and minimalist, but still reflects the elegance and clean, with a design that provides lasting peace and elegance. 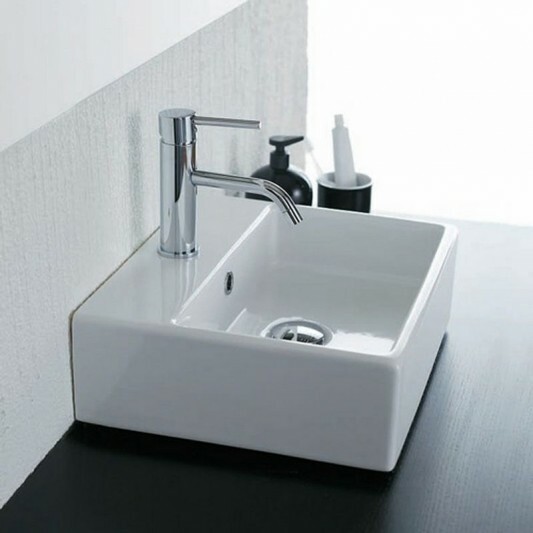 The sink is available with or without faucet holes, a model made specifically designed for large flexibility in a variety of attachments. Visit Disegno Ceramica for more information.